We are demo is the new C64 demo by Noice, Fairlight and Offence. It is participating in the Old School demo compo at the Revision demo party. You can watch it on YouTube, or download it from Csdb and run it in the Vice C64 emulator. Update: Yay! We ended up as #1 in the compo. See all results here. 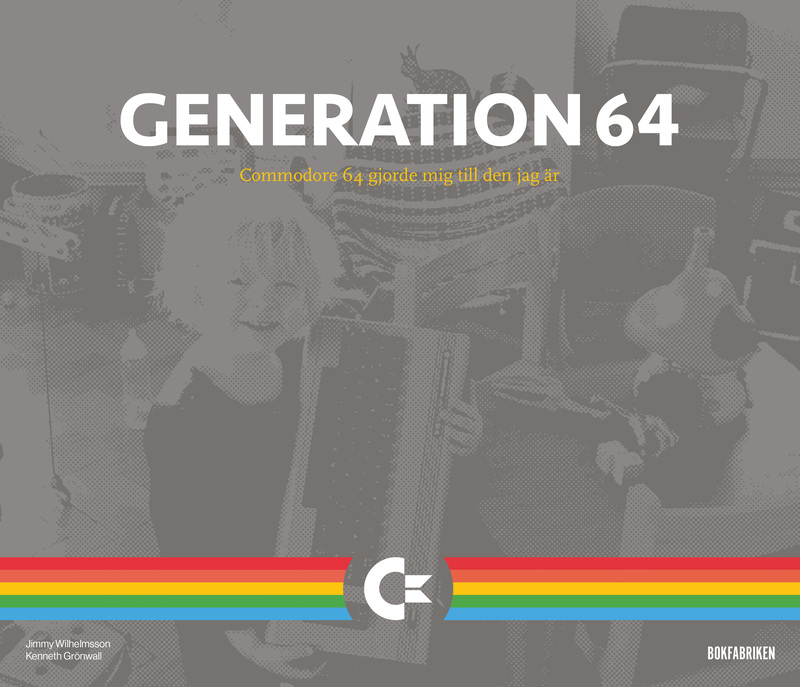 Generation 64, awesome new book! I just got my copy of the book Generation 64, a book about the significance of the C64 for the Swedish gaming and IT industries. A truly awesome book, just reading the cover gave me goose bumps. Among others, the book contains a story about the old Noicer Maze (Rikard Hansson), as well as a story about one of my number one inspirations “back in the days”, King Fisher (Linus Walleij). Another nice thing is that Shadow of Noice/GP (Andreas Gustafsson) coded the C64-demo-trailer for the book. Currently the book is only available in Swedish, but you can support an english translation here.